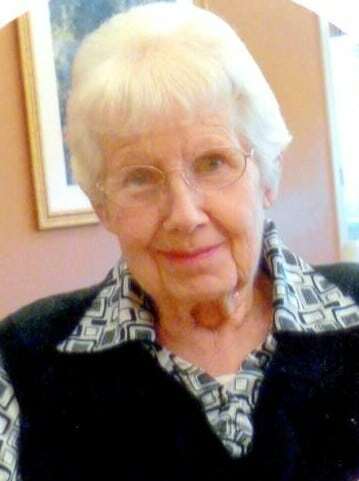 Oxford, Madeline Betty (nee Held). Peacefully, with her daughters by her side at Grandview Lodge, Dunnville on Monday July 2, 2018 in her 87th year. Madeline Oxford beloved wife of the late Ken Oxford for over 64 years. Loving mother to Barb Wolf and Pam Thompson. Proud and loving Nanny of Dallas, Jodie, Lindsey (Jason), and Jenna. Predeceased by her son-in-law Mike Wolf. Madeline worked for many years in the Dunnville Hydro Office and was a dedicated member of the Fire Belles. She was a loving wife, mother, nanny and friend to many. Special thanks to the Creekview Unit and staff of Grandview Lodge for their professional care and compassion.